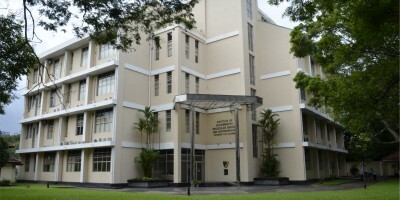 The Institute of Biochemistry, Molecular Biology and Bio technology of the University of Colombo is fully equipped with the state of the art instruments and facilities to carry out advance research activities where the researchers can take full advantage to carry out their experiments. 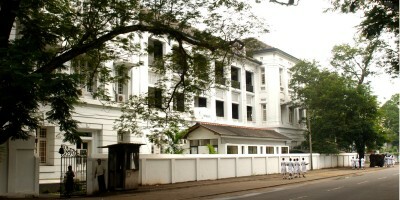 University of Colombo School of Computing has built a research culture by establishing research groups, projects and funds. UCSC is currently working towards comercialization of research with assistance from HETC. Collection of Ayurvedic treatment regimen for Kati Shula.A study on the etiology and management of Medo Vriddhi (Obesity) with special reference to diet control – Saparamdu DNDP, Rohini NVP.Waidyarathna SKP. This section contains important information about our research activities in the Faculty of Medicine including overview of our current research studies and the research boards etc. The research is central to the faculty’s mission and the Faculty of Medicine is a strong advocate of medical research initiatives in the country. 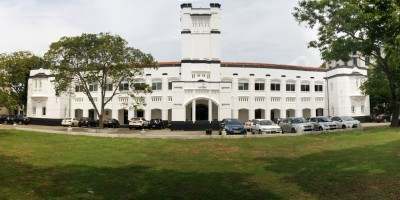 The Center for Media Research (CMR) of Sri Palee Campus, University of Colombo will develop its own characterized media research school dominating the media industry. 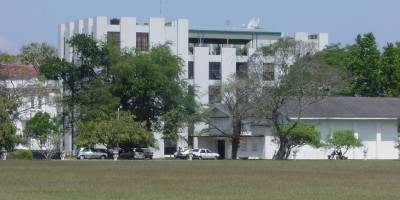 The academic discipline of the School of Mass Media and the school of Performing arts of Sri Palee campus has been developed into towering figures in the modern period in Sri Lanka. Now these have been organized into a leading independent academic discipline renowned for its work in the field ofeducation over a decade. 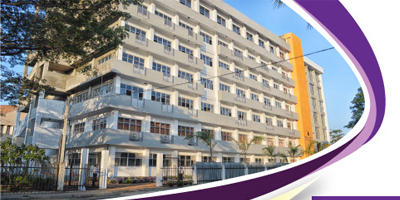 Faculty of Science, University of Colombo has been a pioneer in Scientific research in Sri Lanka. Our researchers are active in many areas of research – both applied and pure sciences. 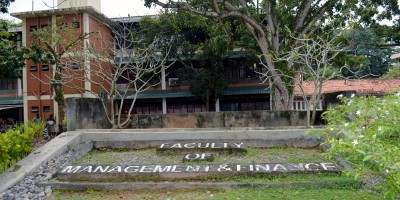 The faculty researchers have secured many research grants from local and international sources. 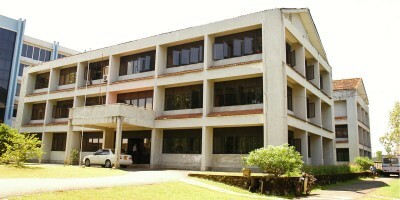 The Research Symposium of the University of Colombo is a unique event in the calendar of the University. 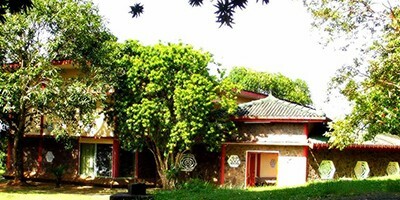 The Annual Research Symposium was initiate as a regular event in 2008.